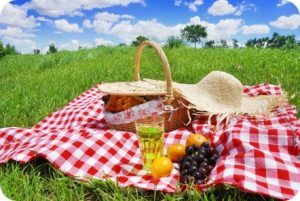 Picnics - Make the most of the lovely sunshine and arrange a picnic with family and why not invite some of your children's friends? Oh I do like to be beside the seaside -Get the family together, invite nan and granddad and go to the nearest beach. Have a paddle in the water, get competitive with crabbing and then have a delicious ice cream. Again, remember that sun cream! 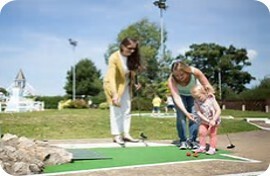 Go Crazy - Crazy golf is a very fun activity with children. 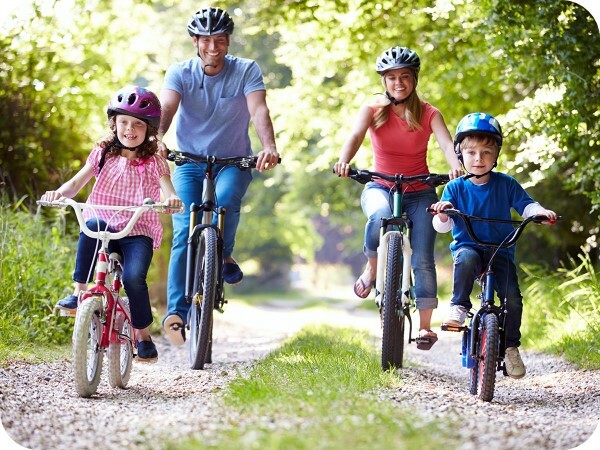 Why not invite some of your children's friends along for a nice day out together? Need to redecorate? - If you've been thinking that you'd like to the change the colours of the walls in your living room then why not get the children to join in and help? They could do a fantastic job whilst helping you finish the room quicker! So, there's just a few ideas of what you could do to keep your little ones entertained during the summer holidays whilst helping to keep them active and building those important social skills. Don't forget! Remember to place your orders for school meals for the first week back at school before the order cut off date. Visit your areas Love School Meals page or school website for more information on how to order. Is your child moving into Year 3?Could your child's school meal be free?